Gary Sharp, Ph.D. is a marine biologist and independent consultant in ocean resources-related climate-oceanography, science programs, and research planning; aquaculture projects, including fish stock identification via genetic and morphometric studies; oceanic fishery development; and design of management information systems. 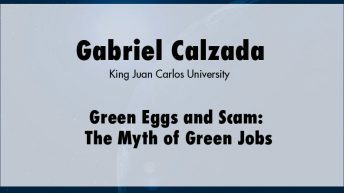 After working for the U.S. Bureau of Commercial Fisheries, the Inter-American Tropical Tuna Commission, and FAO Fisheries Department, he has conducted projects under contract with the United Nations Development Programme, World Bank, Food and Agriculture Organization, and other international institutions. 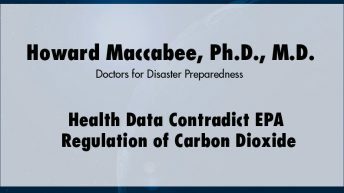 He has conducted related projects for the National Oceanic and Atmospheric Administration and subsequently as director of the Cooperative Institute for Research in the Integrated Ocean Science via NOAA’s office of National Ocean Science and the Naval Postgraduate School Foundation, which moved into the California State University Monterey Bay Foundation upon CSUMB’s creation in 1993. 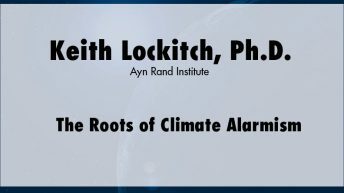 In 1997, he returned to his own Center for Climate/Ocean Resources Study, a ‘networking’ facility that helps link wisdom from around the globe and enhance Western ocean and climate sciences. 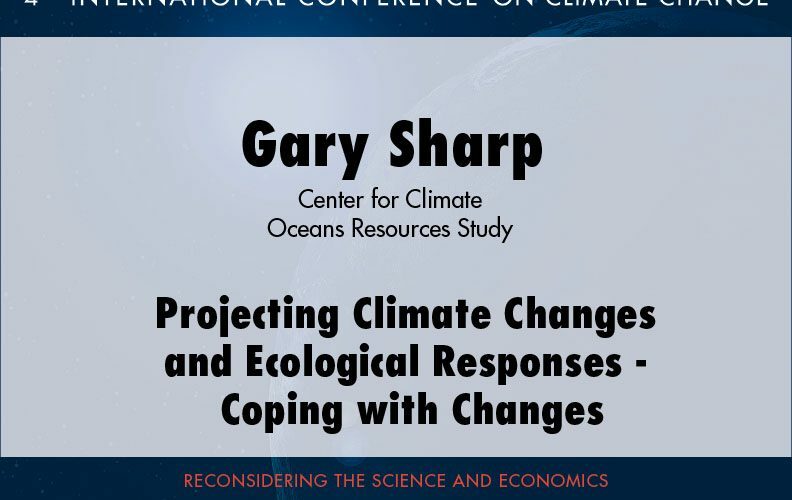 Click here for more information and presentations by Gary Sharp.